On the road is the orange vanilla Coca-Cola. 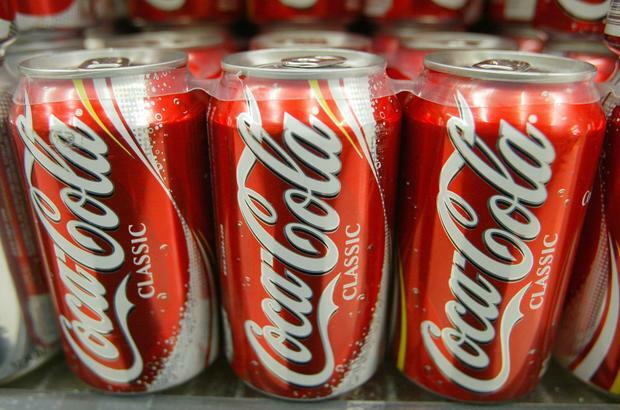 For the first time in a decade, Coca-Cola brings us a new drink. Hypebeast says the brand will soon launch a new taste for Orange Vanilla. While it sounds too appetizing to me, fans of orange creams and similar tastes will probably be fans of a new flavor. The idea of ​​a new taste came after the marketing team reviewed the success of Coke Zero, looking for other areas where they can improve. They reported that they considered a number of other options, such as raspberries, lemons and ginger. But at the end of the day, Orange Vanilla got green light.